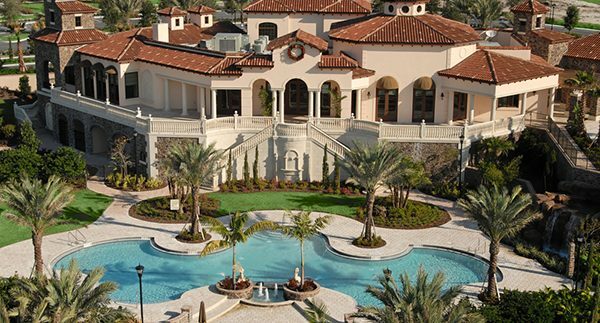 Waterside will be Lakewood Ranch’s first village in Sarasota County located in the southernmost area of Lakewood Ranch, bordering University Parkway and Interstate 75, connecting to Fruitville Road. 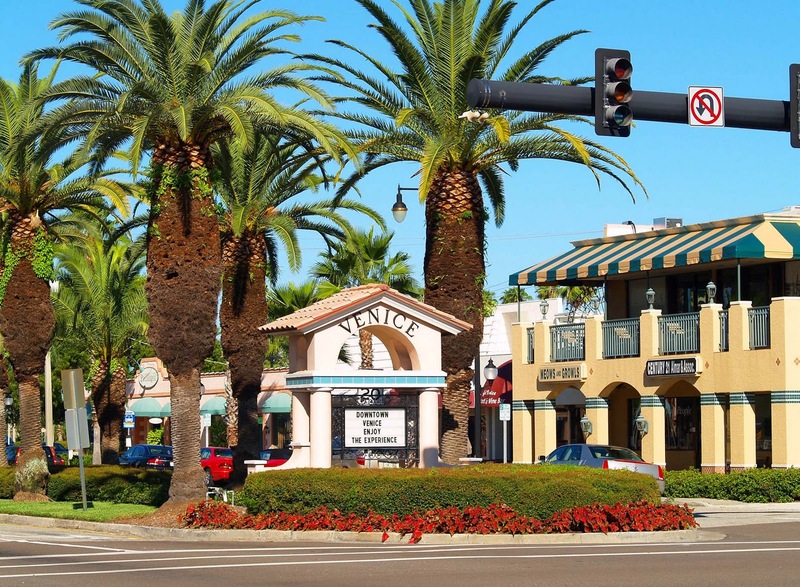 West Villages in south Sarasota county is located in Venice, Englewood and Northport minutes from Interstate 75, west of the Myakka River. Just 15 minutes from beautiful beaches. 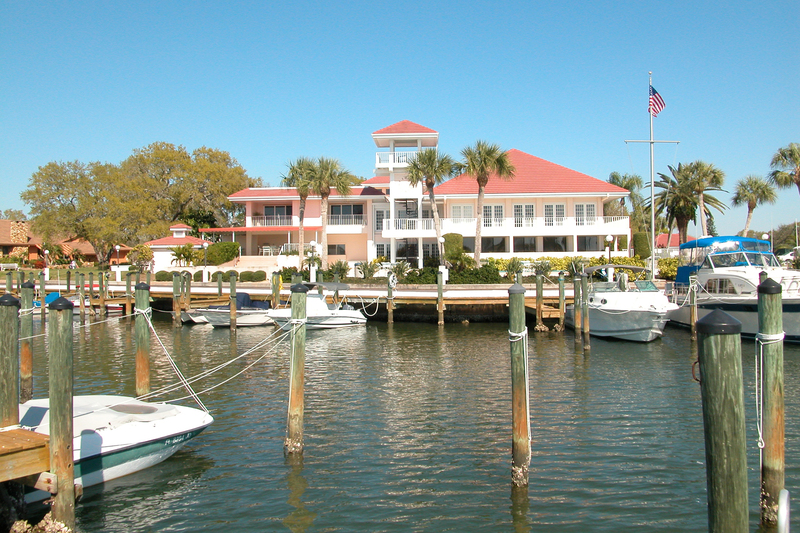 A choice location on Sarasota's mainland, this area is one of the city's oldest suburban neighborhoods. 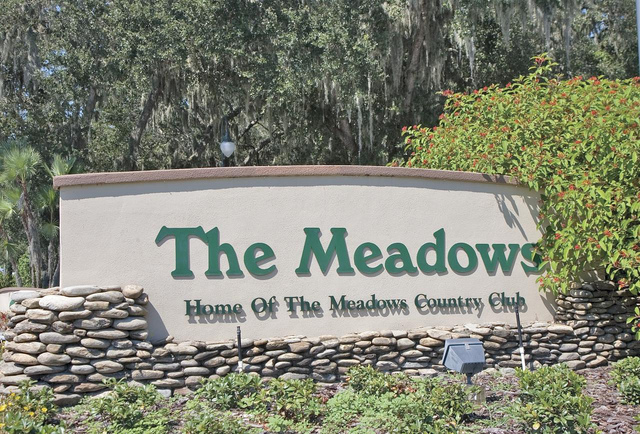 It offers quiet streets lined with grand trees and sidewalks, as well as easy access to Sarasota Memorial Hospital and downtown. 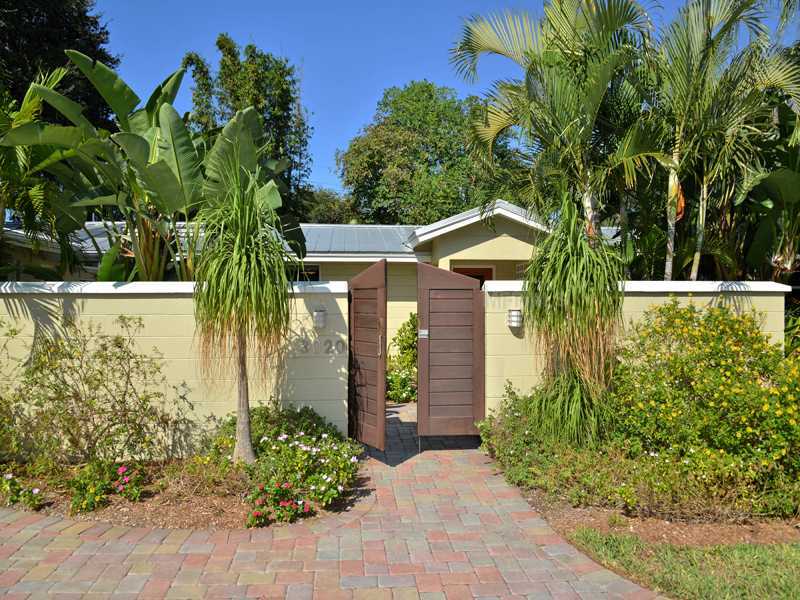 Formerly a Sun-Kist Orange Grove, South Gate is now one of central Sarasota’s most sought-after communities featuring beautifully updated 1950s ranch-style homes. 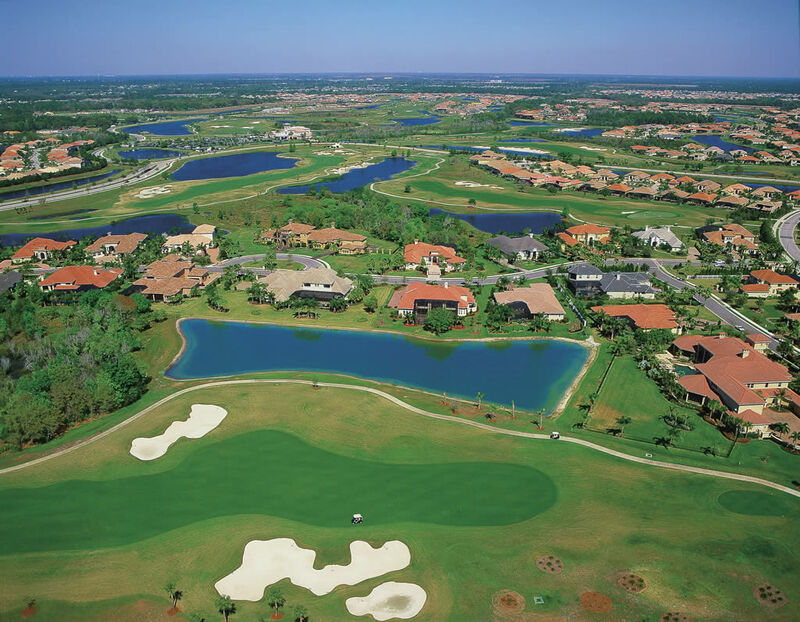 Seven villages, offering a variety of lifestyles—from town homes to estate living—share dramatic landscapes with forest and wetland preserves and hundreds of species of native wildlife. 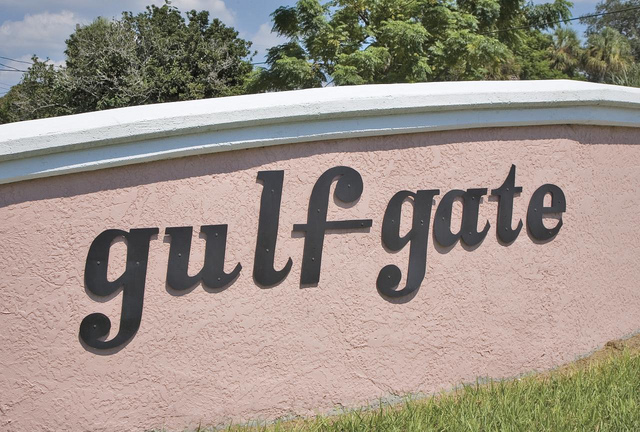 Noted as much for its tranquility and convenience as it is for its friendliness and comfort, Gulf Gate is one of Sarasota’s most popular and established neighborhoods.